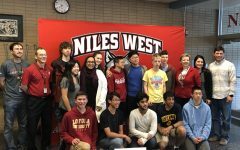 This year’s Niles West Debate season off to an incredible start, with the varsity team already having gone to three policy debates and making Niles West history by taking home an astounding first place award at the Greenhill Fall Classic Debate Tournament, the first major win for West’s debate team in eight years. “Right now, the best team in the country is right next door. 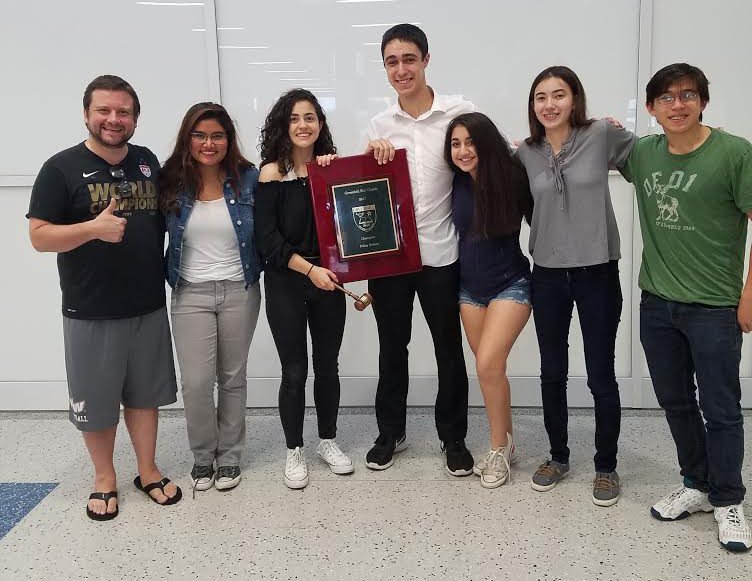 This is the first time we’ve won a national competition since the revival,” said alum and new debate coach Vinay Patel, who replaced previous debate coach Ian Miller for the year. This weekend, the novice team is headed to Glenbrook South High School to compete in their first official scrimmage of the season, and the varsity team is headed to Des Moines. 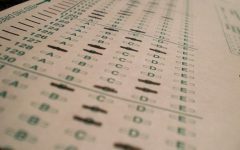 Both will be arguing their randomly assigned position on the national policy topic for the year, which is about whether the US Federal Government should substantially increase its funding and/or regulations of elementary and secondary education in the United States. 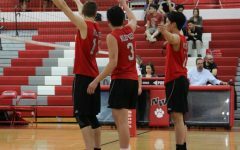 “Glenbrook North is our biggest competitor. Historically, GBN has been very good for a very long time, and it’s always a toss up,” Patel said. 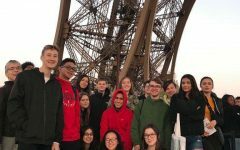 Last year, the debate teams took home 17 awards for landing in the top 10 of speakers out of hundreds of competitors, and their coaches Eric Oddo, Matthew Fahrenbacher, and Patel are expecting a landslide of awards once again. 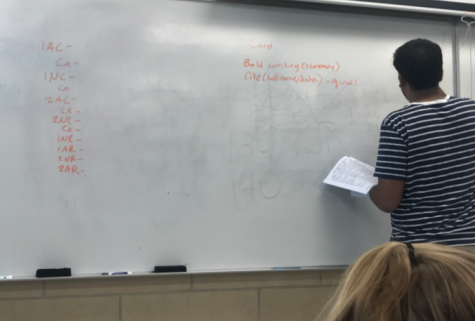 Junior Umar Ahmed explaining the structure of the upcoming scrimmage against GBS to novice debaters. 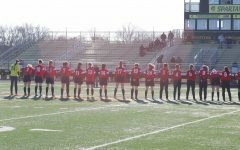 “We didn’t really expect to win the entire tournament at Greenhill, but we were able to, and I think that’s because of the support of our coaches and also the rising support of the students. People are starting to recognize debate, and we’re getting a lot of attention this year,” debate member and PR manager Payal Patel said. On top of their monthly bake sales, the debate students are planning to sell from the same huge boxes of candy as they have in past years in order to fund their out-of-state trips. 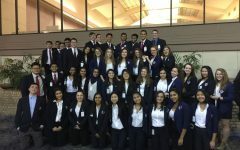 They are spending the month training the newcomers to debate before smaller groups of debaters head to different regional, statewide and national competitions in November. “Debate gives you really useful skills that you can use in different classes, as well as exposure to things you normally wouldn’t learn about. 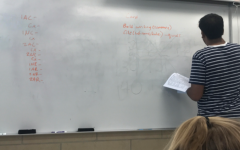 I urge that people of all grades join whenever [in the school year], and we can accommodate for peoples needs and catch them up, since we have the club twice a week,” junior and varsity debater Umar Ahmed said. Make sure to support Niles West Debate at their next bake sale, and try to catch the team’s first scrimmage at GBS this Saturday at 8:00 a.m.